As many of you know I love Dior! 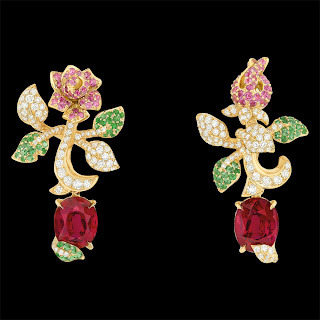 This fashion house doesn't just produce clothes, but also - like many other fashion houses - jewelry! 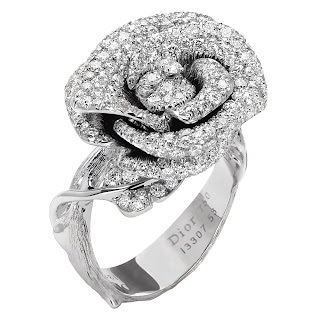 The jewelry collections from Dior ranges from classic and simple, to opulent and fantastic. 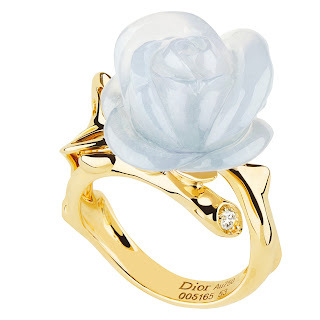 But just because it says "Dior" on the pieces doesn't mean I like them all...Today I'll show you what I do like though! 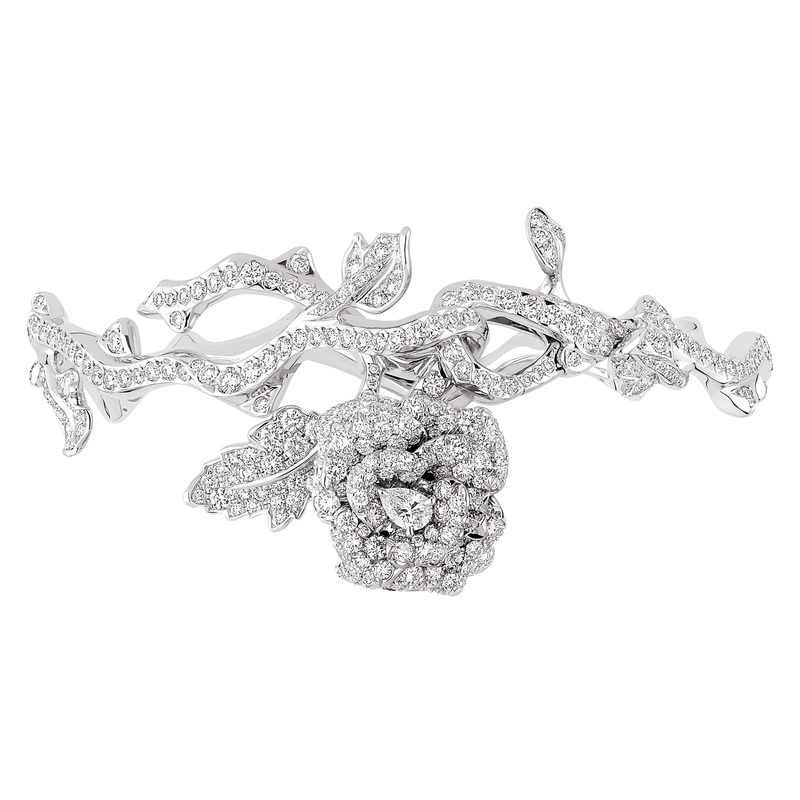 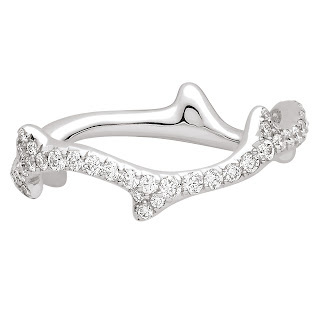 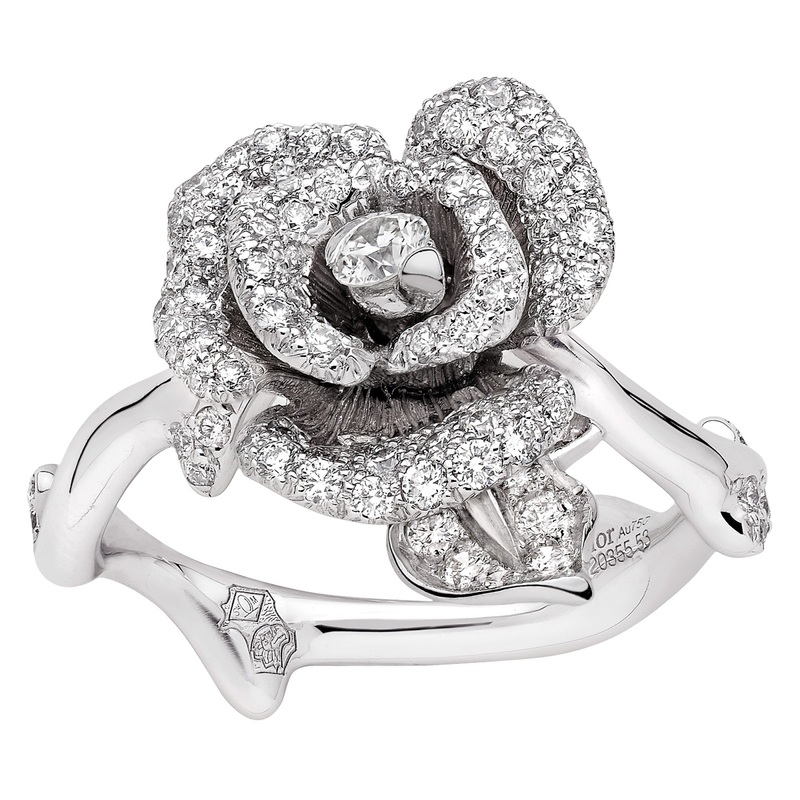 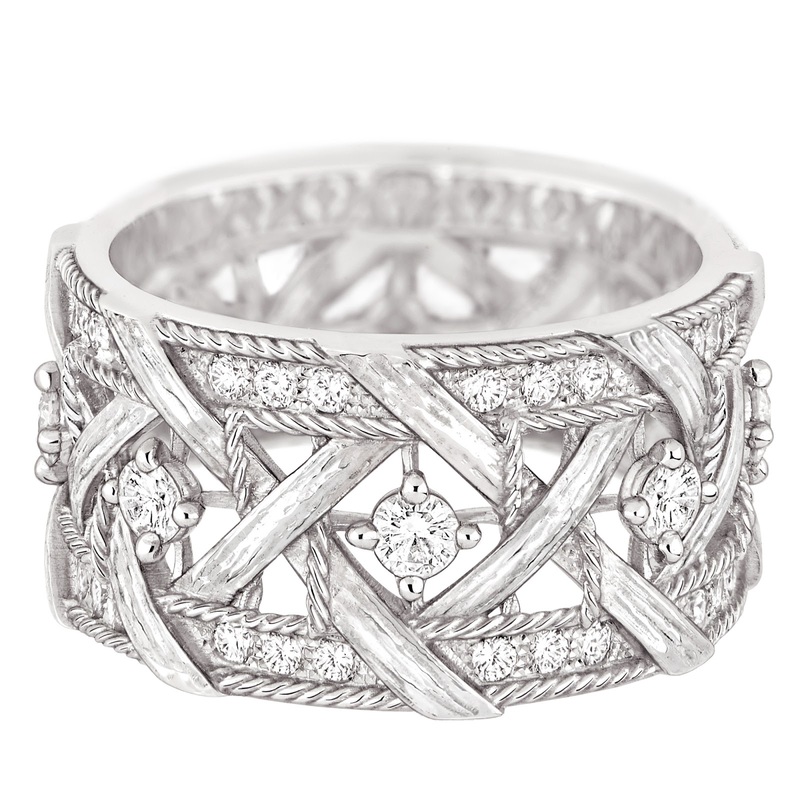 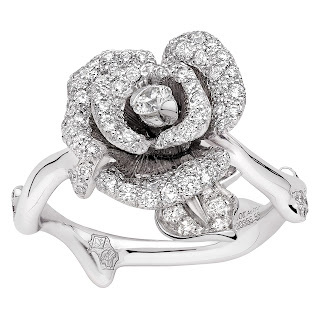 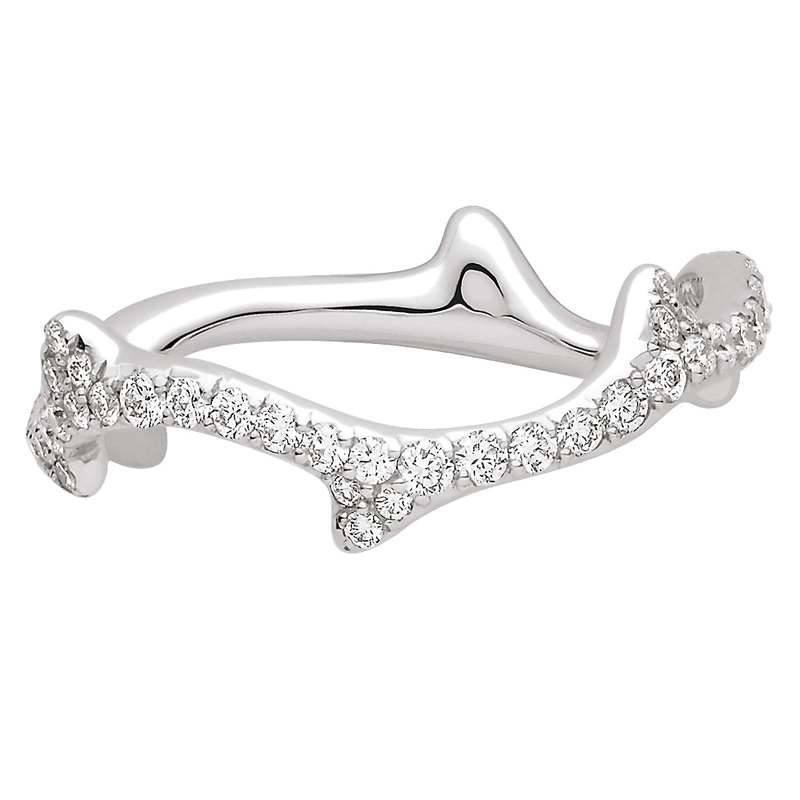 Ring in white gold and diamonds. 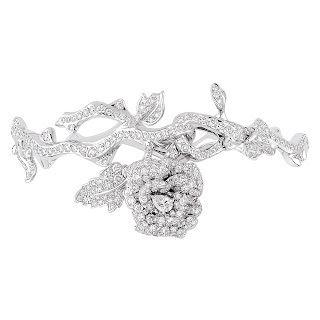 Bracelet in white gold and diamonds. 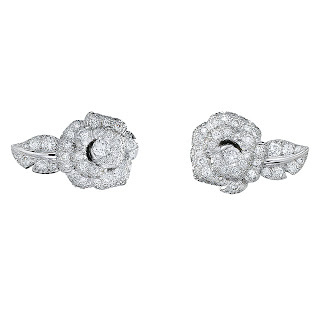 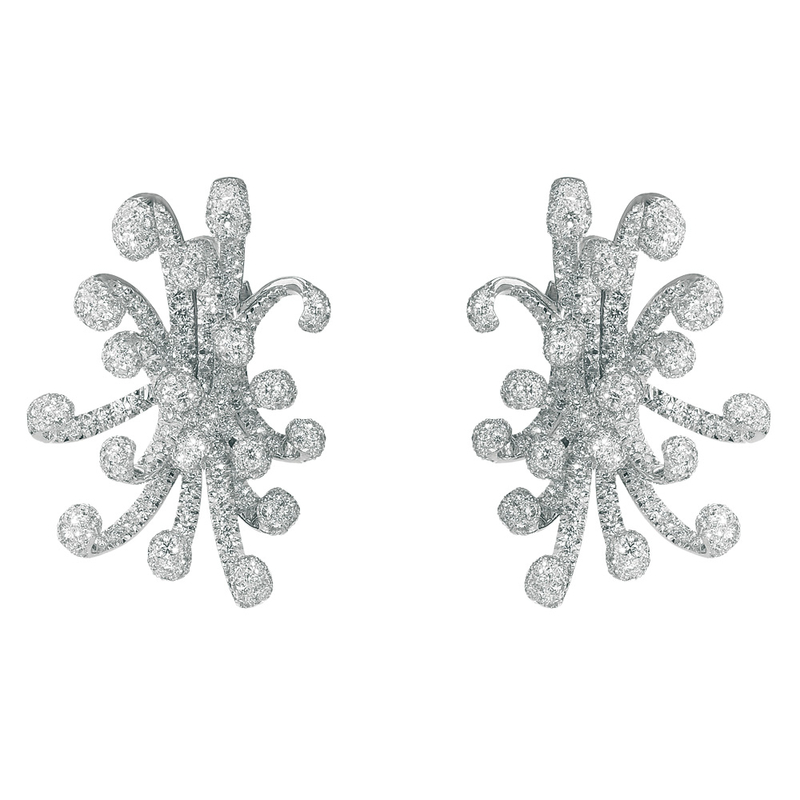 Earrings in white gold and diamonds. 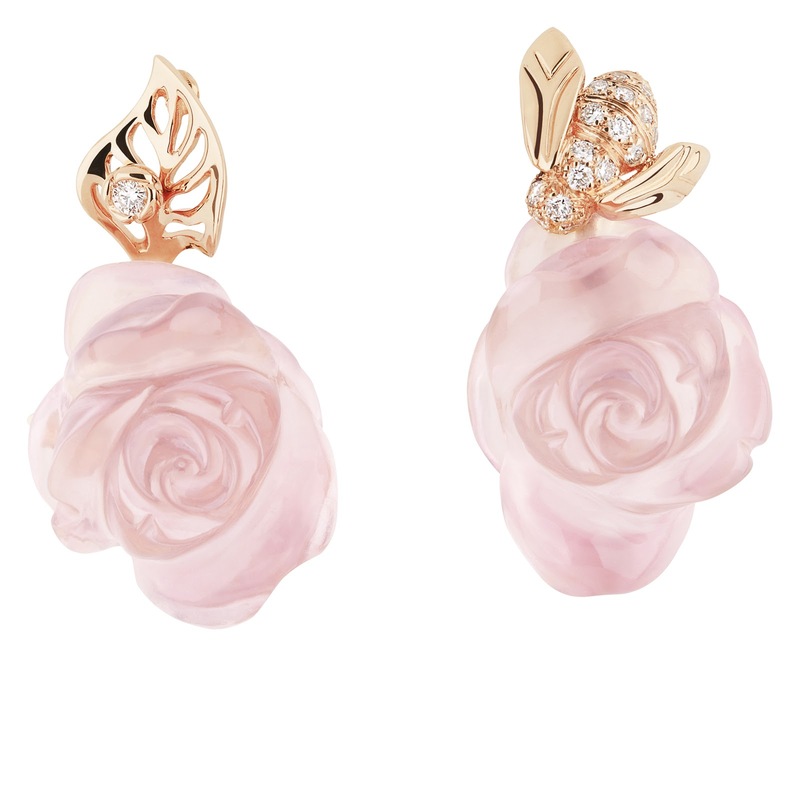 Earrings in pink gold and pink quartz. 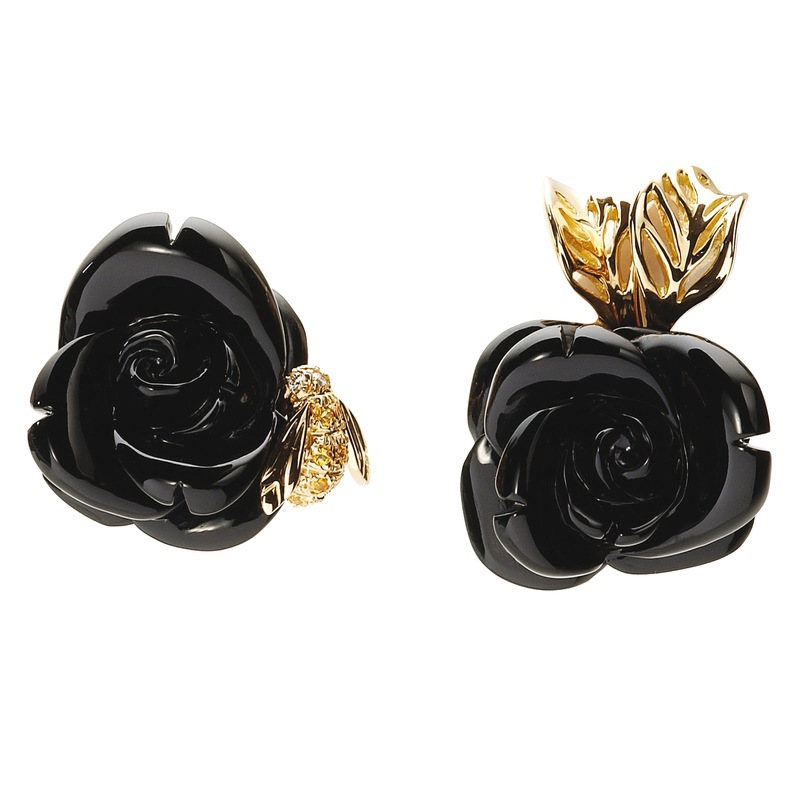 Earrings in yellow gold and onyx. Earrings in yellow gold and red coral. 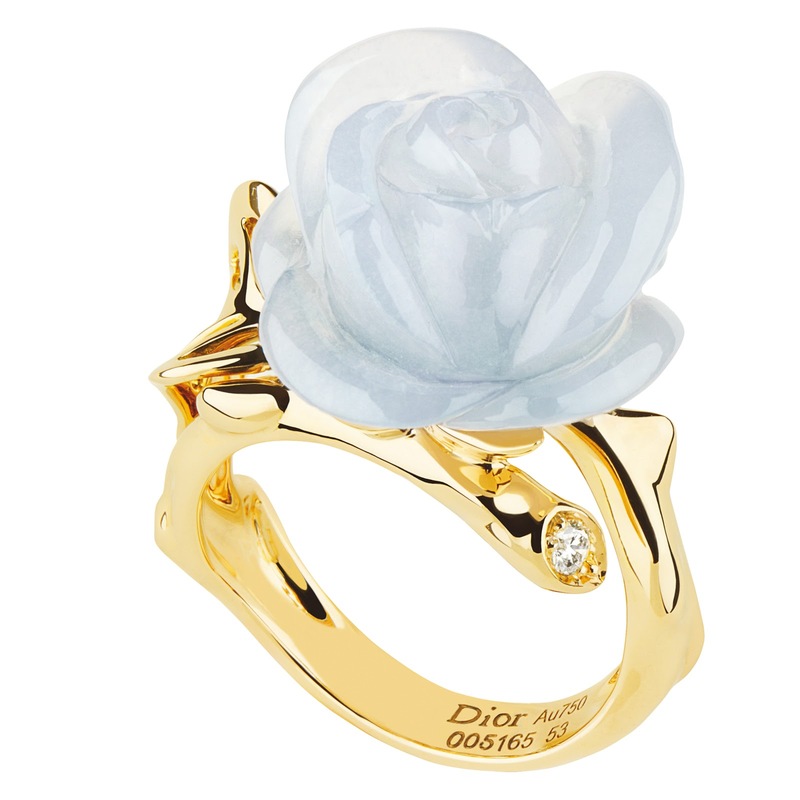 Ring in yellow gold and blue chalcedony. 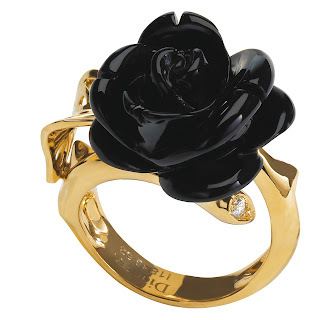 Ring in yellow gold and onyx. 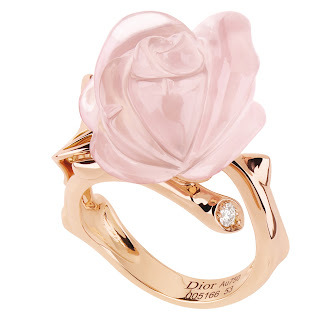 Ring in pink gold and pink quartz. 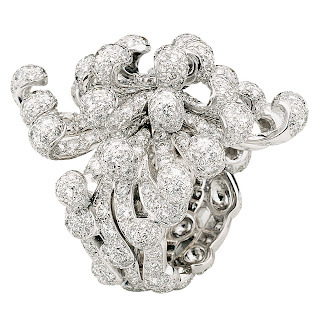 Cygne Blanc. 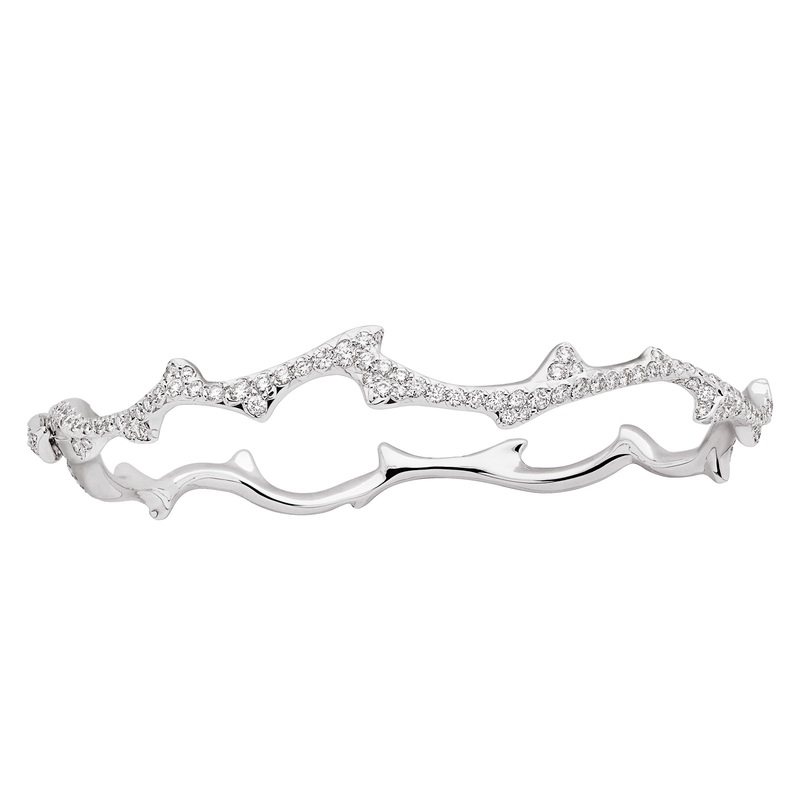 Ring in white gold and diamonds. Petit Tralala. 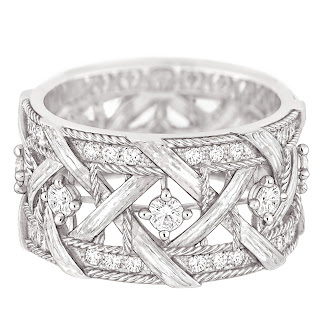 Ring in white gold and diamonds. Cygne Blanc. 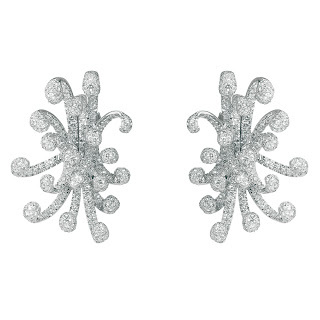 Earrings in white gold and diamonds. Provocante. 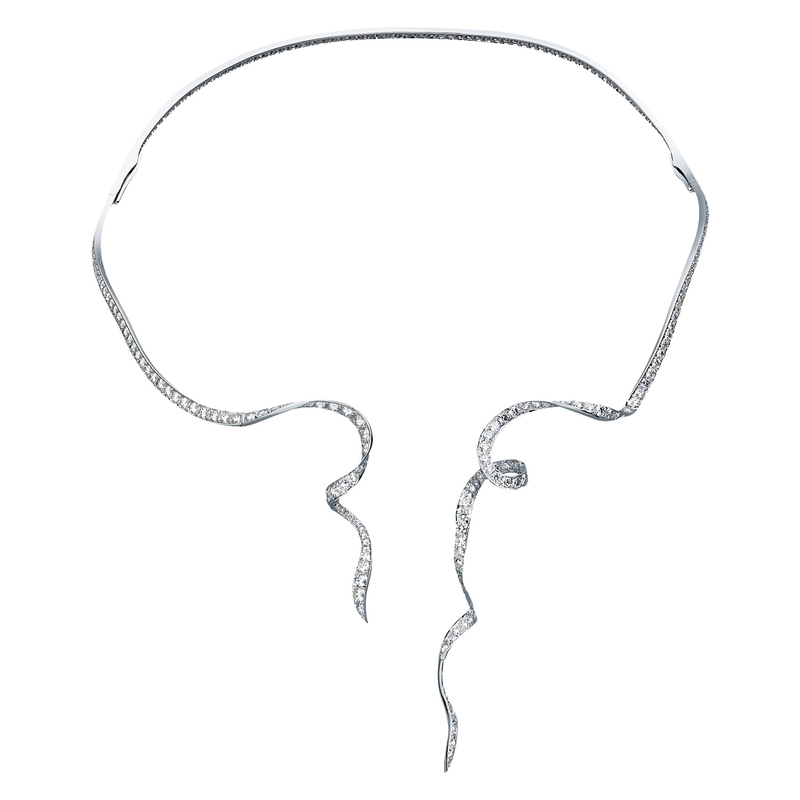 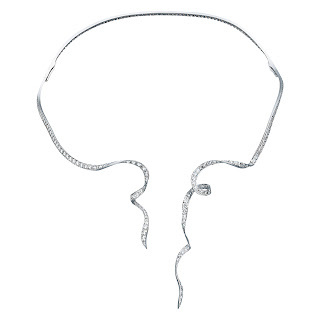 Necklace in white gold and diamonds. 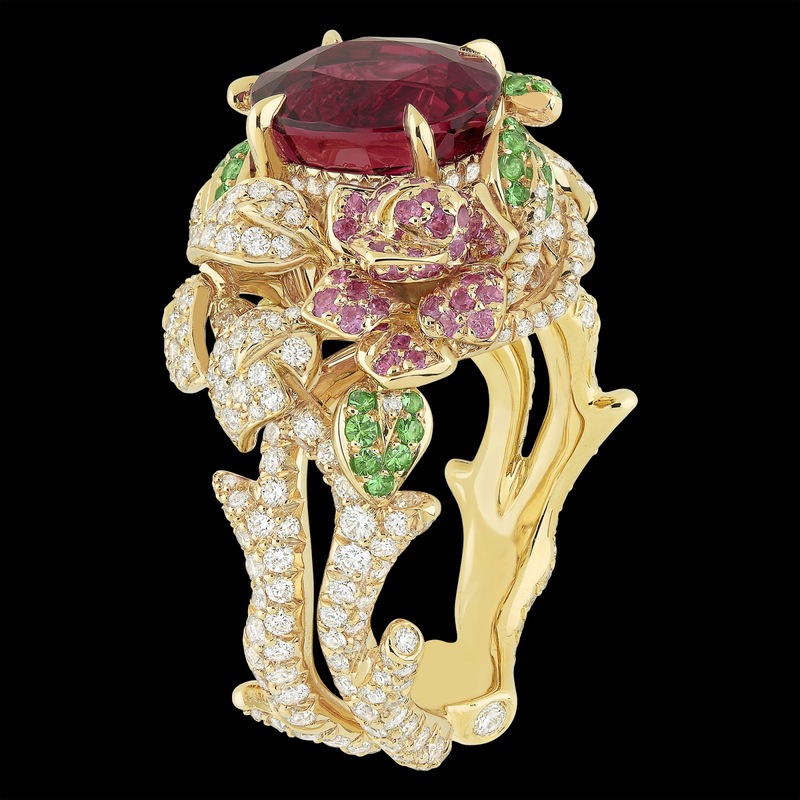 I love the pink and gold quartz ring in particular but all of these pieces are awesome Miss Meadows, I can see why you love them all, if only you had enough money to buy every single piece, that would be amazing. 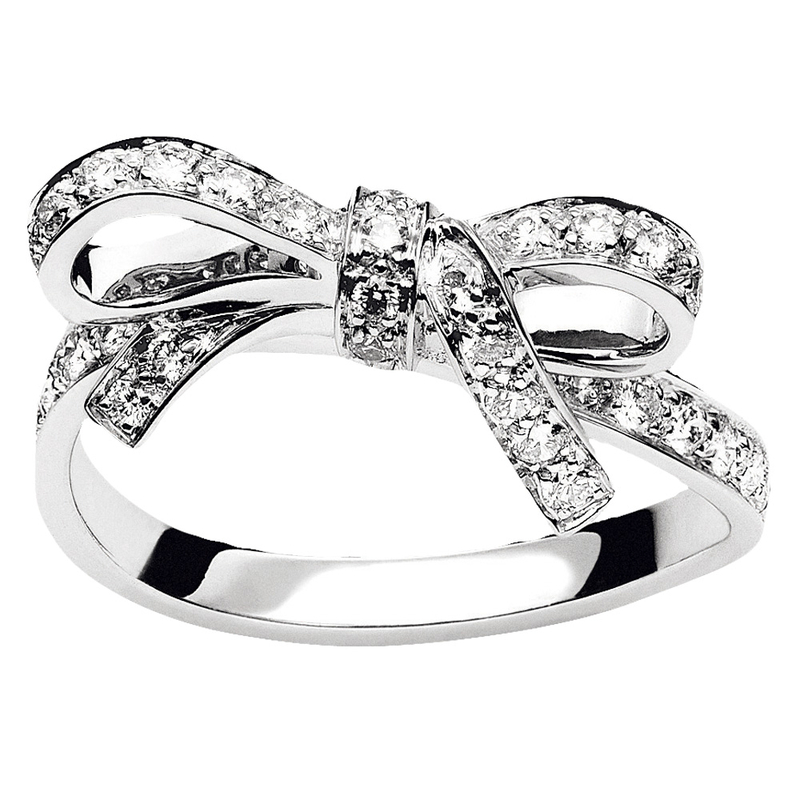 Maybe Santa will be nice enough to at least send you that quartz ring! Beautiful stuff! 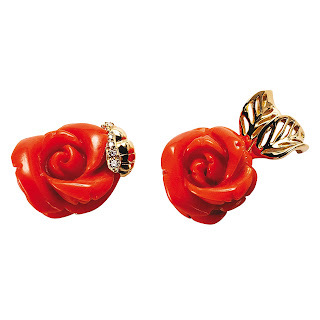 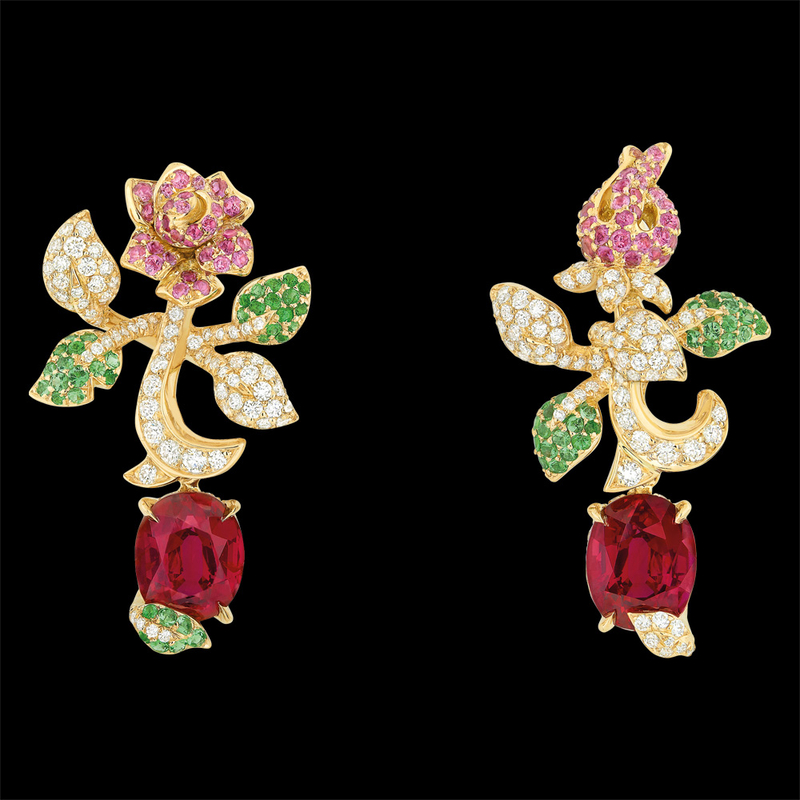 I especially adore the red rose earrings, really pretty!